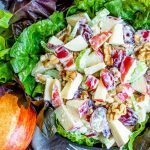 Start planning your Easter feast! - Home. Made. Interest. 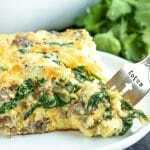 Home » Roundups » Start planning your Easter feast! 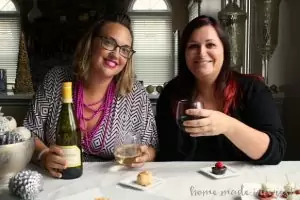 Start planning your Easter feast! It’s April 5th already! That means we’ve got two weeks to plan our Easter feasts….or two weeks to put in your request to the cook :). Planning holiday brunch/lunch/dinner is one of my favorite things to do. 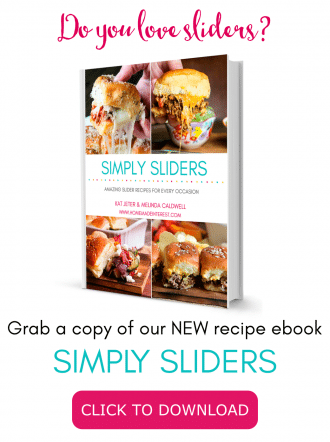 I could spend hours pinning new recipes to try! Here are just a few things I found that I think would be great for Easter. 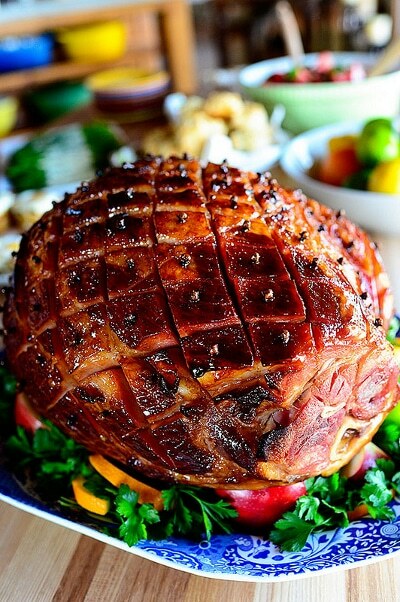 Ham is about as traditional as you get for the holiday. 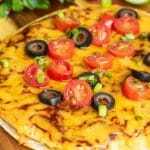 Ree over at The Pioneer Woman has a great recipe that uses Dr. Pepper, yum! 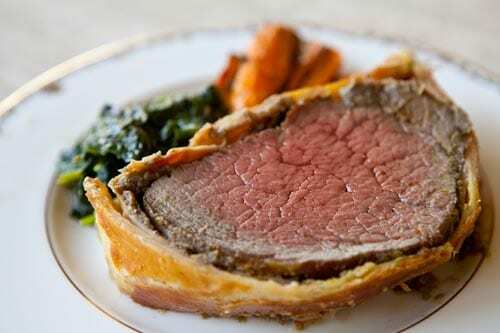 I’ll admit I’m not a huge fan of ham, it’s good but doesn’t beef wellington sound better?! I made this recipe last year for Easter and it was a hit. It is a little time-consuming but you can do most of the steps a day in advance so on Easter you can just pop it in the oven and bake. Just think how fancy everyone will think you are when you serve them this! There are so many delicious-looking sides that it is hard to choose. 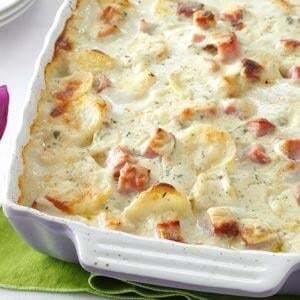 If you’re making ham I think scalloped potatoes are the way to go. 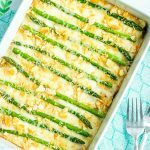 Asparagus is in season and it is easy to find it fresh and inexpensive in the grocery store. 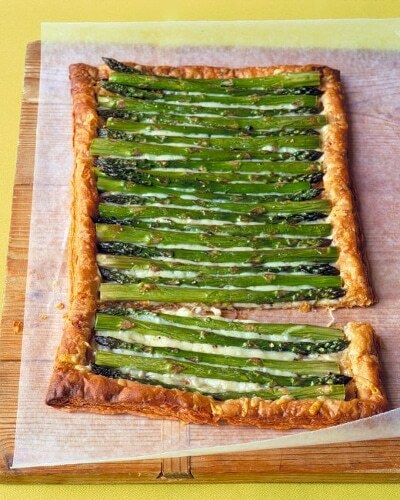 I love it pretty much any way you make it but I think baking it in a puffy pastry with some gruyere cheese sounds heavenly. It wouldn’t be Easter without deviled eggs. Everyone makes them a little different. I like mine with a little extra mustard, one of my aunts puts pickle relish in hers. However you like to stuff them I love the idea of dying the whites! Mmm, dessert….when I asked people what their favorite thing to eat on Easter was almost everyone responded with a dessert! I love lemon desserts and a spring holiday like Easter always feels like the right time to make my favorite lemon tart recipe. I also usually get a request for banana pudding or banana cream pie. 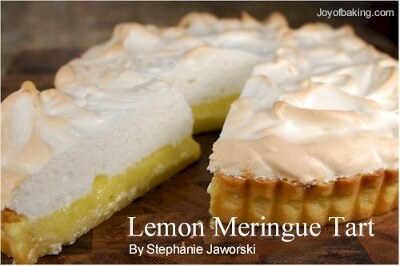 I think this recipe from Glorious Treats sounds great. 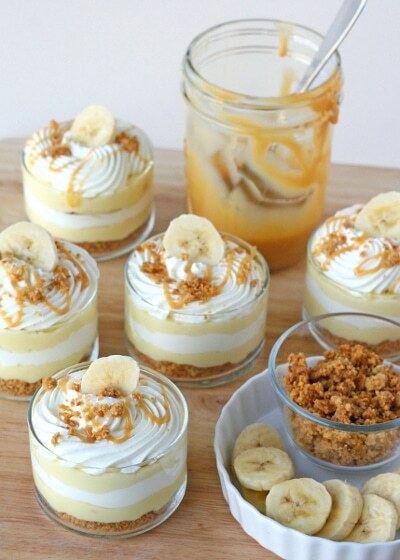 I would switch out the graham cracker crumbs for Nabisco Nilla Wafer crumbs to make it a mini banana pudding. 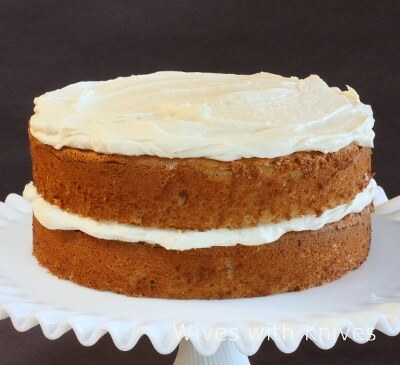 If that’s not your thing but you like the banana idea try this cake. I made it a few years ago and everyone loved it! I could keep going but by now you’re probably starving ;). 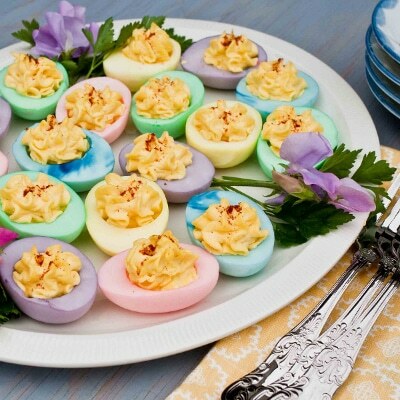 Check out our Pinterest boards for more Easter Feast ideas!! « Previous PostWe’re going to The Barn Show!